Nancy Revis Hensley, age 77, of Rutherfordton, died Tuesday, March 26, 2019 at Hospice of the Carolina Foothills, Forest City. Born in Greenville, SC, she was the daughter of the late Rev. Elmer Clarence Revis and Dicie Lee Revis and widow of the late Bruce Allen Hensley. 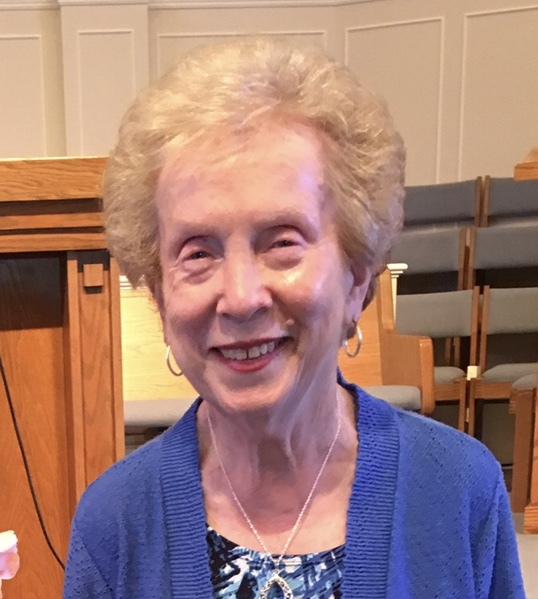 She worked as an administrative assistant for Rutherford County DSS for forty-five years and was a member of Oak Springs Baptist Church, Rutherfordton, having played the piano there from 1960 until December, 2018. In addition to loving to play the piano, Nancy also enjoyed reading and attending Forest City Owls baseball games with her family. Survivors include her daughter, Michelle H. Padgett and husband Jason of Ellenboro; her granddaughters, Jadyn and Kendall Padgett; a sister, Judy Long and husband Michael of Rutherfordton; her aunt and uncle, Betty and Bruce Emory of Asheville, and a number of cousins, nieces and nephews. Funeral services will be held 1 pm Thursday, March 28, 2019 at Oak Springs Baptist Church. Interment will follow in the church cemetery. The family will receive friends from 5 to 7 pm Wednesday at The Padgett & King Mortuary. Memorials may be made to Hospice of the Carolina Foothills, P.O. Box 336, Forest City, NC 28043 or Oak Springs Baptist Church, 2625 Rock Road, Rutherfordton, NC 28139.